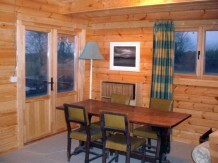 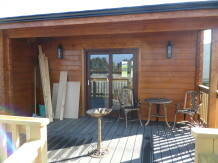 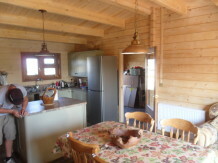 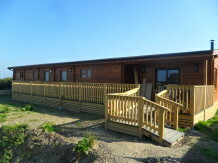 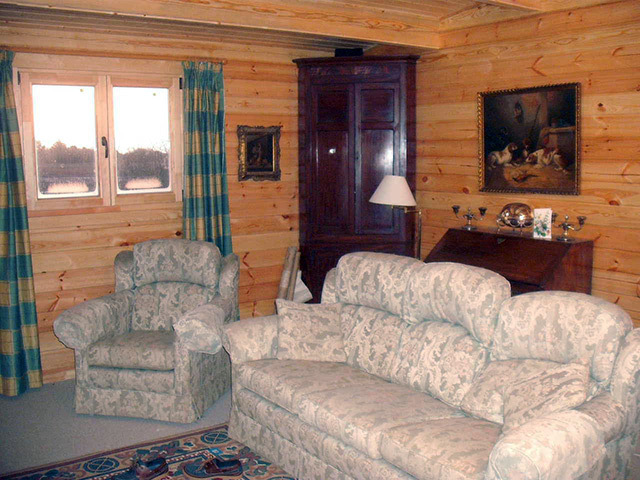 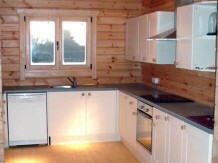 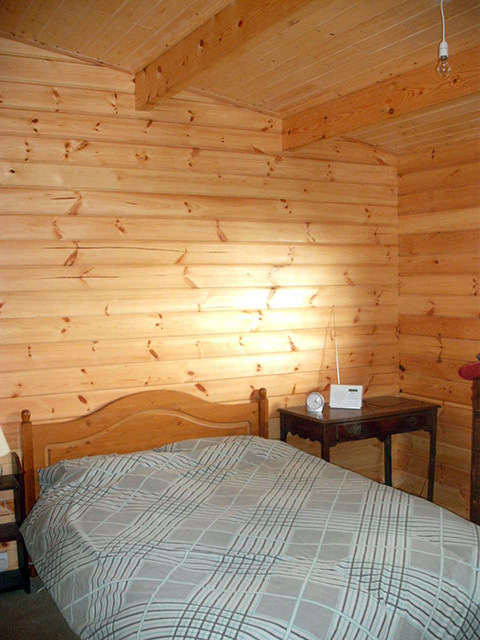 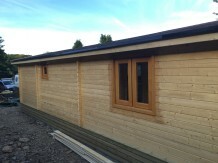 We build custom designed cabins that meet the classification of twin-unit caravans under the Caravan Act. These mobile homes are just like our other log cabins except that they are built in two sections joined together and they are capable of being lifted and transported by road. 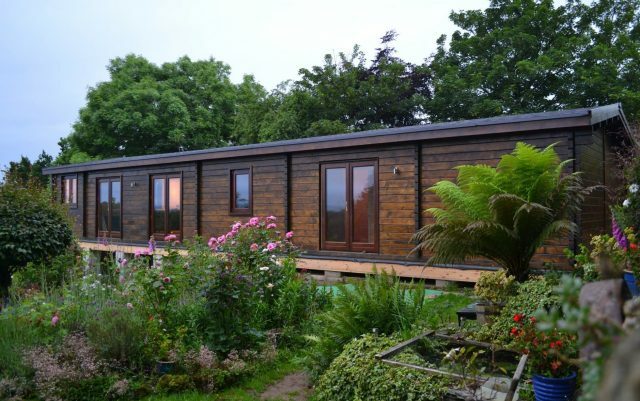 Because they are classed as caravans they are treated differently under planning law and Building Regulations. 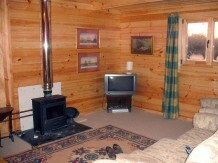 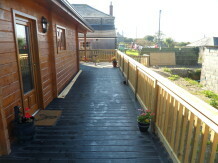 They are perfect for providing additional accommodation for your family or as a replacement for a static caravan. 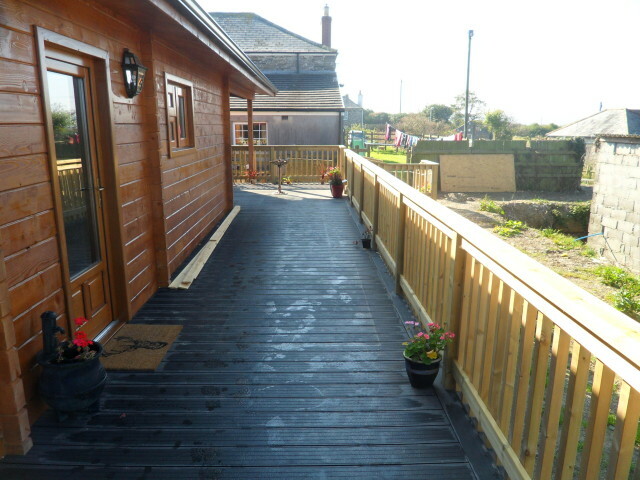 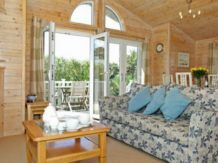 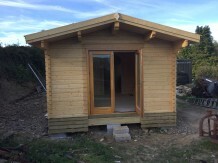 Many of our customers choose to build them in their garden to use as an annexe for elderly relatives or for older children that want a little more independence. 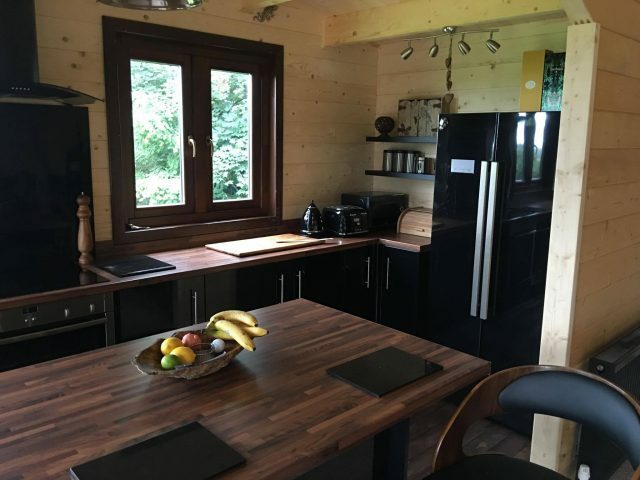 Our caravans are fully insulated for year round use and inside they feel warm and cosy due to the beautiful natural woods we use. 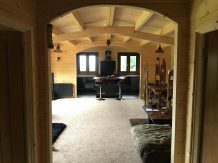 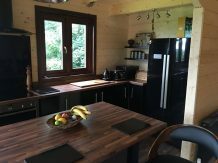 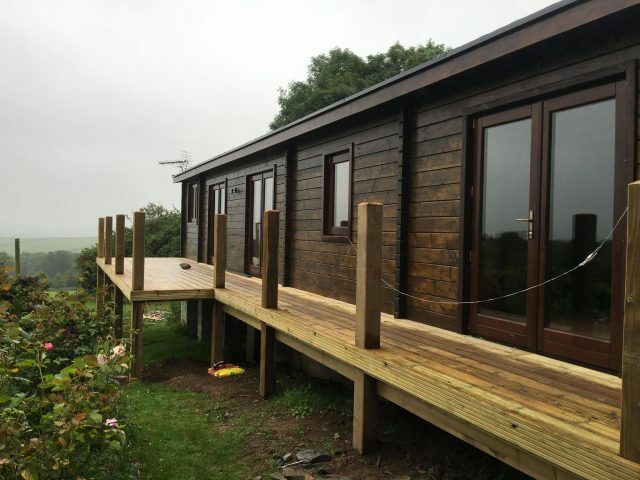 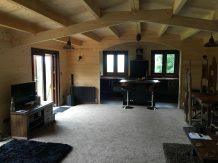 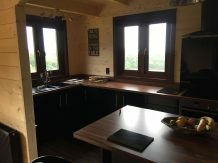 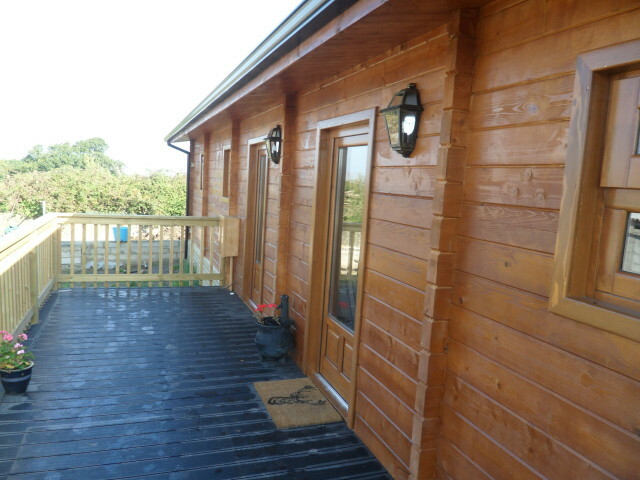 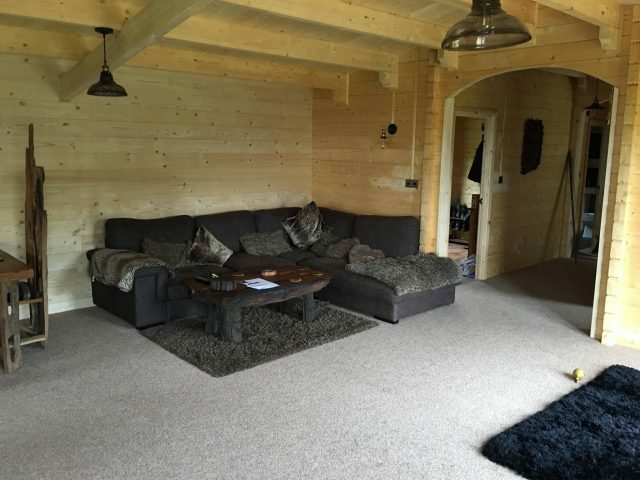 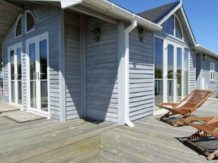 By individually designing our buildings to suit your property you can replace a static caravan with a long-lasting, beautiful wooden structure. 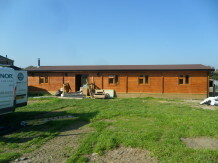 When treated properly these buildings will last a lifetime. 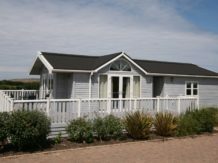 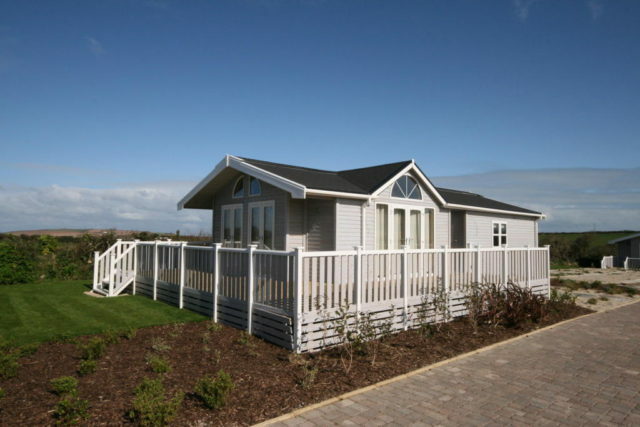 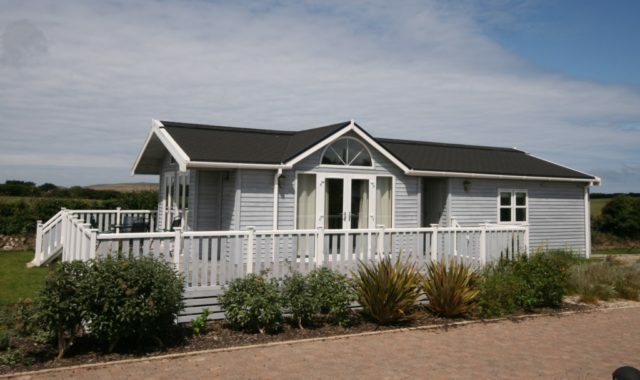 Do I need planning permission for a mobile home/caravan? You can put a mobile unit in your garden and use it as ancillary accommodation to the main dwelling without planning approval unless you are on designated land (a conservation area, area of outstanding natural beauty, national park or the Broads) or within the grounds of a Listed building, however we always recommend that you apply for a certificate of lawful development from your local planning department to confirm that you do not require planning permission. 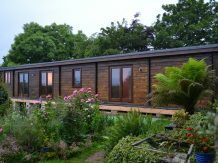 You should also note that you cannot use a caravan as self contained living accommodation, or rent it out, without obtaining planning permission first. 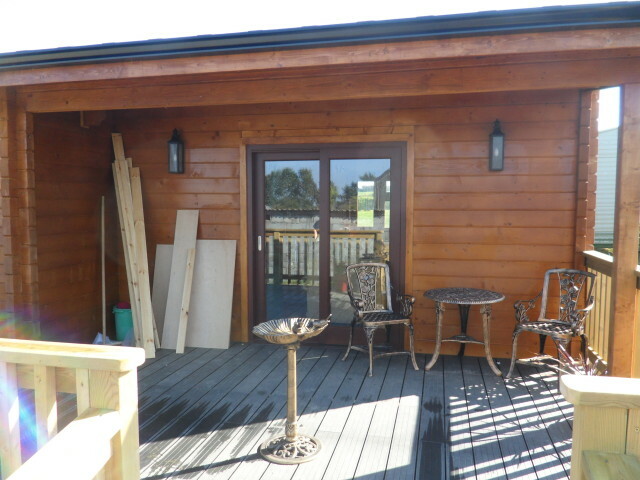 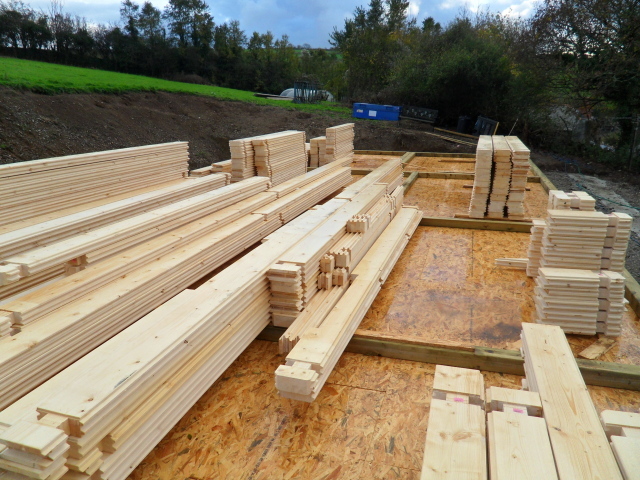 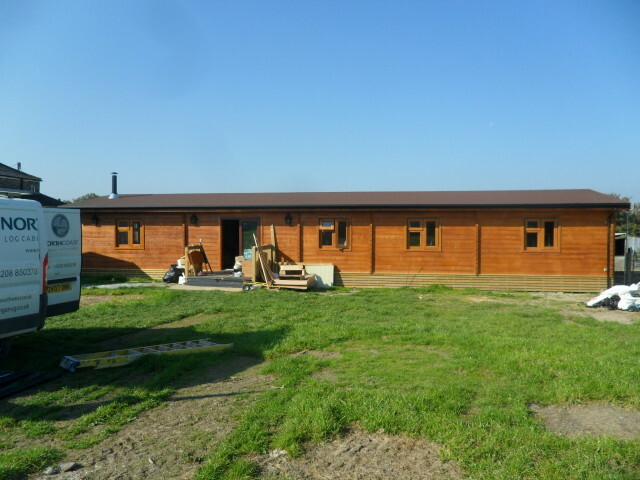 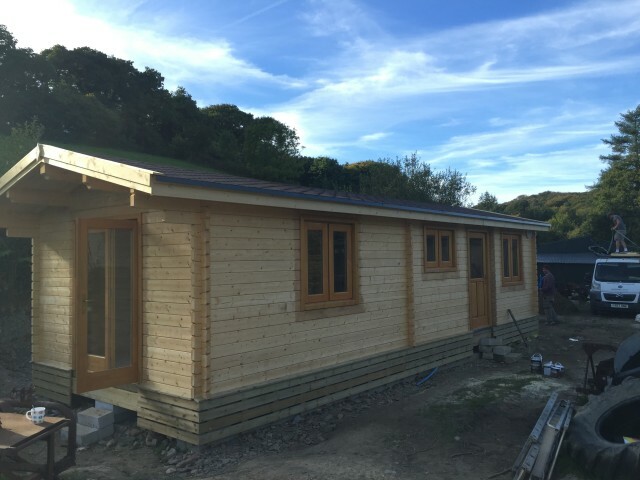 If you already have planning permission for a caravan then you can replace it with one of our timber buildings without having to seek new planning permission (provided that you are still using it for the same purpose as the original permission). Because we design and build each unit individually we can exactly match the dimensions of your existing caravan, or change the size to maximise your available land. 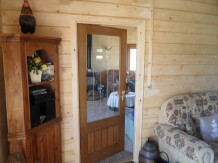 A caravan is defined as any structure designed or adapted for human habitation which is capable of being moved from one place to another (whether by being towed, or by being transported on a motor vehicle or trailer) and any motor vehicle so designed or adapted, but does not include railway rolling stock in certain circumstances, or tents. 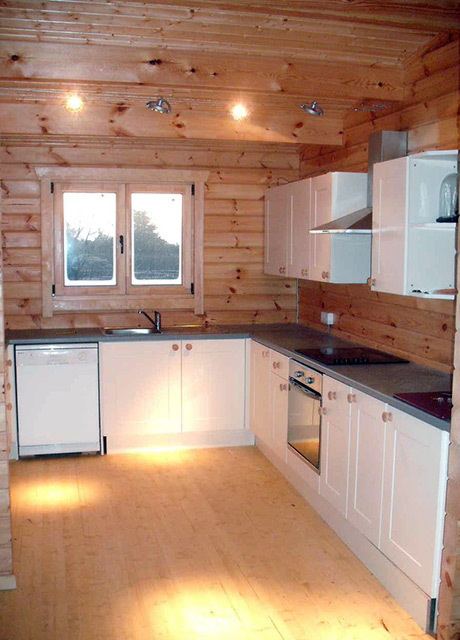 Section 13 also states that twin-unit caravans must have a maximum external size of 20m x 6.8m (65.6ft x 22.3ft) and maximum internal ceiling height of 3.05m (10ft). There is no maximum external roof height. 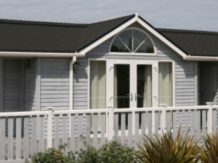 For full details see the Caravan Sites Act 1968 Statutory Instruments Amendment 1st October 2006 No. 2374. Beyond what is stated above, the Act is actually quite vague, leading to a number of legal cases and planning appeals over the years that have helped to further define what is and is not classed as a caravan. 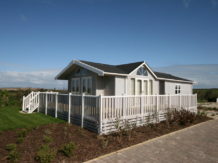 In a number of planning appeals (for example Brentnall vs Erewash Borough Council 2002) the planning inspector has ruled that a twin-unit caravan can be delivered to site in multiple pieces and assembled, provided that it is built in two separate sections and the final act of assembly is to connect the two sections together to form the finished unit. It must have the ability to be moved once completed, but significantly the feasibility of gaining access to the site with a large lorry and crane is not taken into account – all that matters is that the caravan can hypothetically be lifted onto a vehicle and transported on a road. 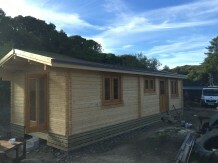 This allows caravans to be constructed on sites that would be impossible to reach with a static caravan. 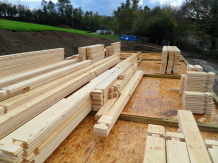 Because the Caravan Act is poorly defined there is still some uncertainty. 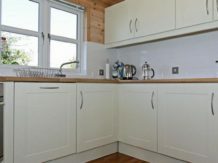 New appeals could change the accepted definition and in our experience many councils have different views and apply the Act in slightly different ways. 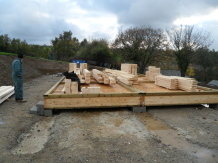 For this reason we always recommend that you approach your local planning department in the first instance and apply for a certificate of lawful development before you start building anything. 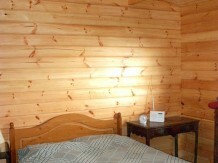 We are always happy to provide you with guidance on how to go about doing this.